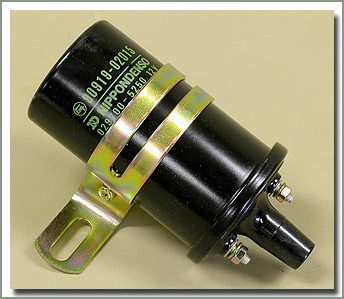 1/98 and Later 100 Series feature distributorless Toyota Direct Ignition System (TDI) - see #024-03 for Ignition Coils. for any Toyota engine. 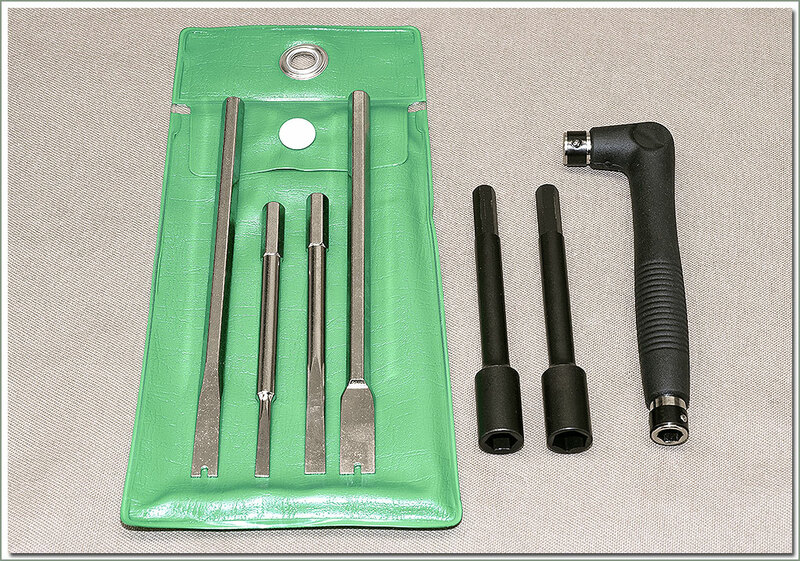 Kit contains 7mm/8mm open end wrench, spark plug feeler gauges, file/sanding block, and 16 adjustable blade feeler gauges that range from .08mm to .50mm. 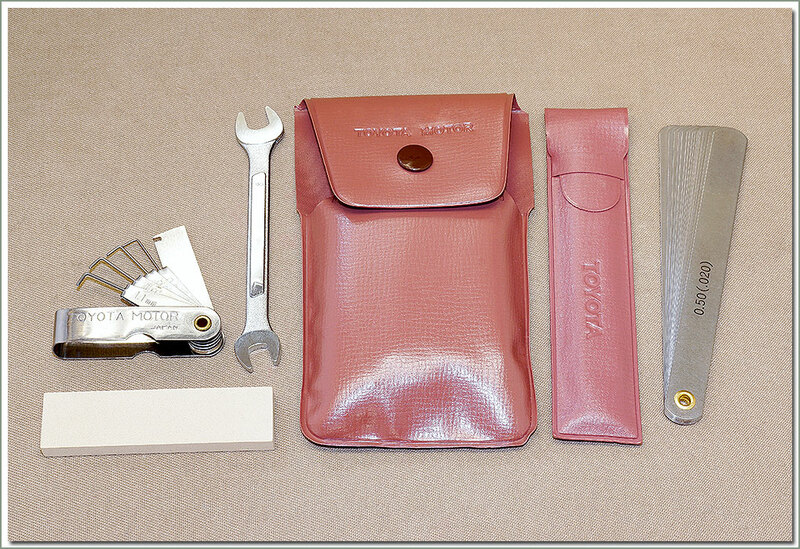 In OEM embossed Toyota pouch. Use the tools Toyota designed for working on Toyota carburetors. This kit comes with a high quality set of tools specifically designed for the Toyota family of carburetors. Toyota OEM Carburetor Adjustment Kit contains 1 two way handle, 2 sizes of jet drivers, 2 sizes of blade screw driver, 8 & 9mm nut drivers. Comes in storage pouch. Did you know that Toyota has been making high performance distributors for your Land Cruiser since 1958? Did you also know that Toyota makes a vacuum advance distributor that offers quality and performance that is second to none? Well now you know! 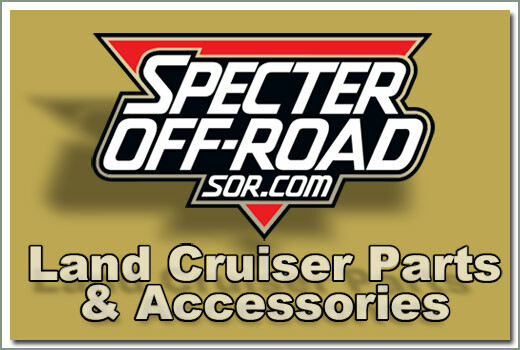 Specter Off-Road offers the Vacuum Advance Distributor for those using the Non-USA and Aftermarket carburetors with ported vacuum. Go with a name you can count on - genuine Toyota parts and Specter Off-Road for your performance needs. 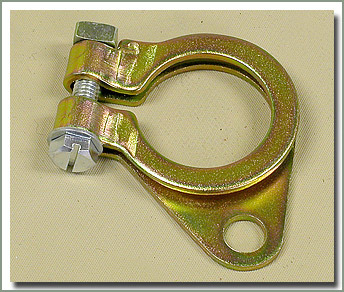 For 1958-7/80, these distributors also require the purchase of #022-06 updated clamp. 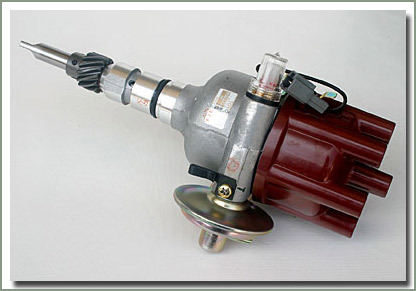 For 9/71-8/87 vehicles you must also purchase #024-03A ignition coil with internal resistor . 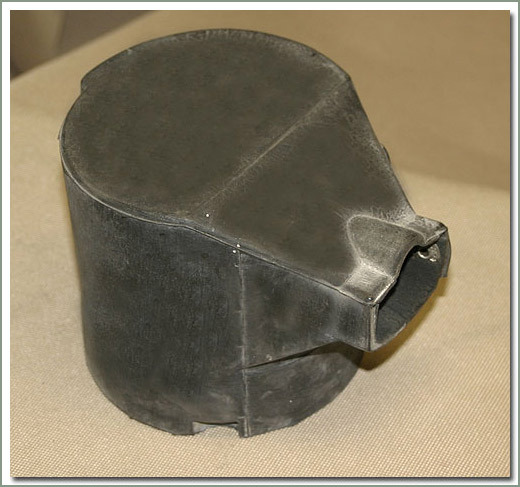 Do you have a 9/69 to a 12/74 carburetor and want to run a vacuum advance distributor for improved performance, but don't have a ported vacuum connection on your carburetor? SOR has the answer for you. This kit comes with a replacement throttle body that has a ported vacuum connection, Rebushed throttle shafts, and a carburetor rebuild kit. 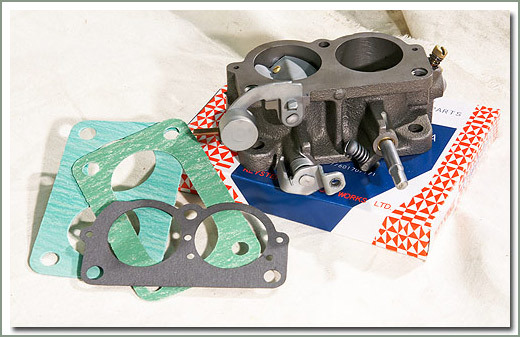 You simply swap your carburetor base for the one supplied in the kit and connect it directly to your vacuum advance distributor. 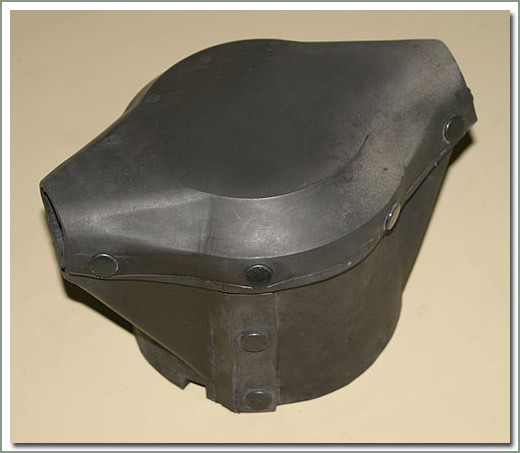 If you have the original distributor in the vehicle you will have to replace it with the vacuum advance model see part number #022-01A. Fits 9/69-12/74 - Replaces factory Non-Ported base.